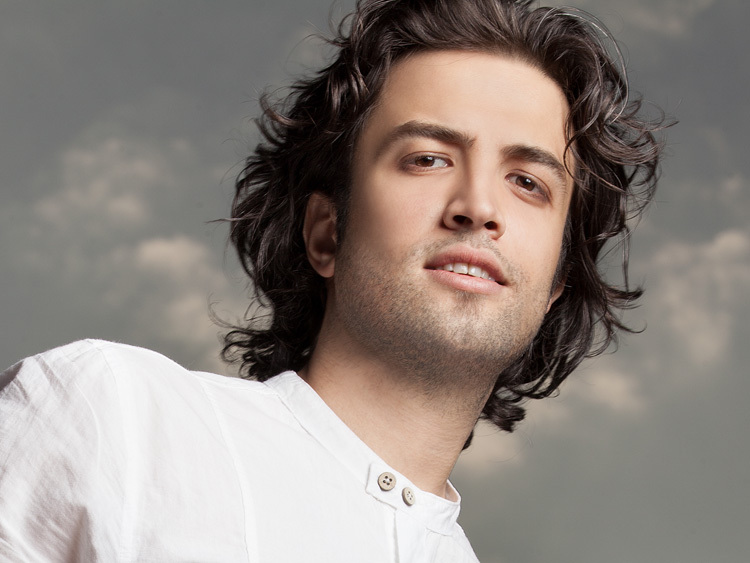 Benyamin Bahadori (Persian: بنیامین بهادری‎‎) is an Iranian Pop singer, composer and songwriter from Tehran, Iran. His first album "85" released in 2006, was a massive commercial success within Iran and with the Iranian diaspora abroad. 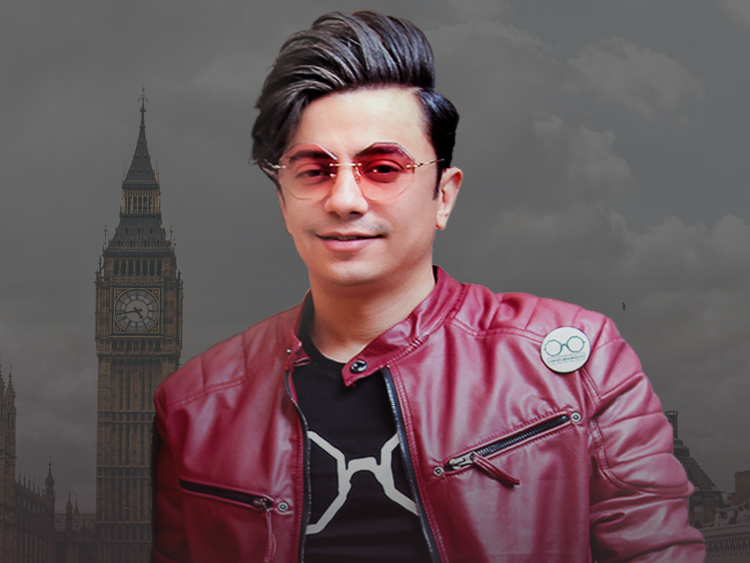 He is one of the most popular pop singers in Iran.